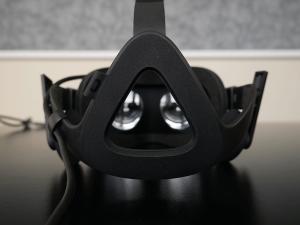 So now that we have some general guidelines (room scale preferred = buy the HTC vive; seated/standing preferred = buy the Oculus Rift), let’s take a look at some of the finer points for each headset side-by-side. Display/Optics: There could be some contention depending on whom you’re speaking to (fanboys will be fanboys, unfortunately), but the majority of unbiased reviews I’ve seen, including my personal experiences, conclude that the Oculus Rift has better optics and display. 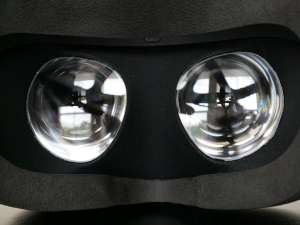 It should be noted that Vive undoubtedly has bigger lenses and a larger field of view, but the off-center vision in the Vive is noticeably worse than the Oculus Rift. This means that if you move your eyes around to look at objects rather than turning your head, objects outside of the “sweet spot” are noticeably blurry and out-of-focus. 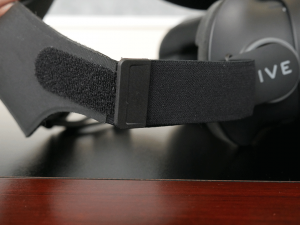 This is true within the Oculus Rift as well, but to a much less noticeable degree. And even though it has smaller lenses, the field of view is more than enough to be immersive. You’ll notice occasional glare issues with each, but they’re far from dealbreaking. It’s a side effect of the early stages VR is in right now, but it’s not bad enough to keep anyone interested in VR from buying right now. 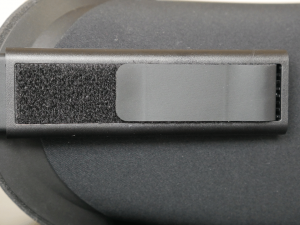 You’ll also be able to make out the pixels of the screen in either headset, referred to as screen door effect (SDE). Again, it’s not very noticeable unless you’re intentionally looking for it, and after a few minutes of wearing the headset you should be immersed enough that you no longer notice. Finally, the Rift has a “nose gap” that some people find somewhat off-putting. I admit that I was pretty turned off by it when I first got my Rift as well, but after spending a lot of time with the Rift, I rarely notice it due to the fact that it’s in my peripheral vision, and it even comes in handy when I need to reach for a remote, water bottle, etc. I have to take my Vive off if I need to reach for something else in the room or change my computer’s settings. All-in-all, the Oculus Rift is the winner in this category, but not by much. 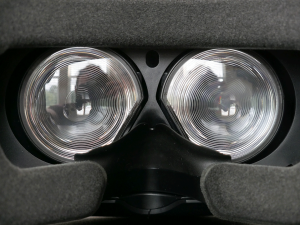 The HTC Vive’s display and optics are more than sufficient to provide an incredible virtual reality experience. So if you’re wanting room scale VR, don’t let these small side-by-side comparisons put you off of the headset that’s better for your VR desires. 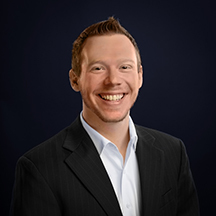 Audio: Again, I’d expect the majority of reasonable people that have tried both headsets to acknowledge the fact that Oculus executed their audio solution dramatically better than HTC. The Rift has built-in over-ear headphones that are surprisingly high quality, and more than sufficient for anyone that’s not an audiophile. 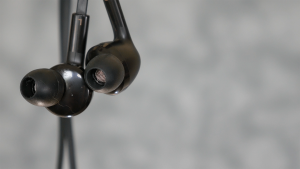 You can remove them and use your own headphones if you prefer, but the convenience and comfort of these built-in headphones that swing, swivel, and slide in every direction cannot be overstated. The Vive, on the other hand, ships with in-ear monitors (IEMs), which would be better described as earbuds. Once again, you can opt to use your own headphones, but once you realize how inconvenient it is to put on your headset, put on the headphones, put on each controller, and then deal with all of their cords while you’re in your virtual environment, you’ll wish that HTC executed audio as elegantly as Oculus did. Once again, this shouldn’t be a deal breaker for anyone interested in room scale VR. You’ll get used to using the IEMs or your own headphones within a week or two of using the device – don’t worry. 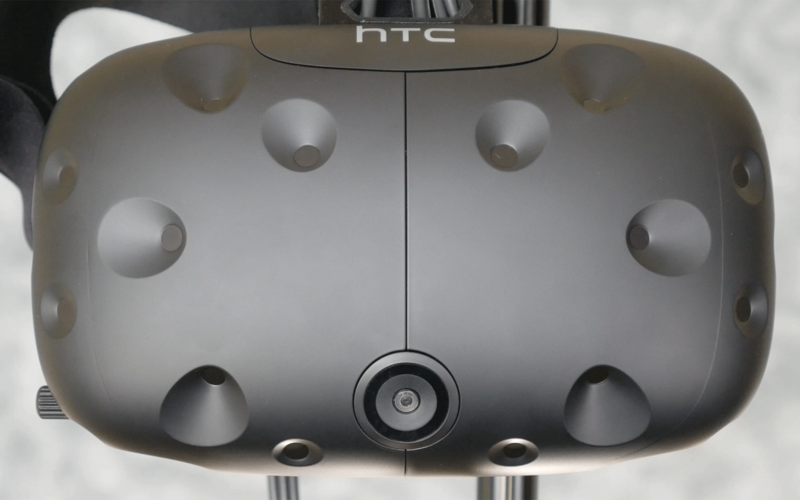 Marketplaces: This is a category that, at least for now, the HTC Vive dominates. Valve and HTC created the Vive together, and since Valve has years of experience perfecting their Steam marketplace, Oculus’s marketplace just doesn’t compare. You can read reviews, request a refund, and interact socially with friends on the Steam marketplace. These are all non-existent or in their infancy on the Oculus marketplace comparatively, and although usable, it doesn’t hold a candle to Steam. Content: Both headsets are lacking in this department due to how young the technology is. This also changes rapidly, but if I had to give it to one company over another at the moment, I’d give Oculus the edge here. There are a handful of really fun games on each, though, and as developers continue releasing new experiences, this will no longer be a problem for either manufacturer. Comfort: This one easily goes to the Rift. The device is much lighter and smaller, whereas the HTC Vive is noticeably front-heavy and has a much less elegant strap system. I can’t see anyone, fanboys included, rating the HTC Vive better than the Oculus Rift when it comes to comfort. Again, it’s worth noting that the HTC Vive is comfortable enough to be playable for several hours at a time. So although it’s a little behind in this category, it’s still very usable. Aesthetics: This is a totally subjective topic. 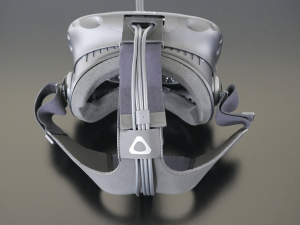 I personally prefer the Rift’s design over the Vive’s, but you probably know which one you prefer aesthetically just by looking at all of the pictures and videos online. Customer Service: Unfortunately, everyone is a loser here. Neither company currently offers phone support of any kind. Both companies have an email support system, and HTC has a supplemental live chat support system as well. I’ve contacted Oculus three times using their support system, and all three times I’ve had a response in my inbox within 24 hours. HTC, on the other hand, didn’t email me back until 10 days later (no exaggeration). Even when you do get a hold of someone via live chat, they walk you through step-by-step troubleshooting, which is incredibly frustrating given the medium. There are no winners here. If you end up needing a replacement part or tech support, expect a nightmarish experience from either company. At the end of the day, if you’re more excited about room scale virtual reality, you’re not going to be disappointed if you purchase the Vive. It’s an awesome piece of technology that makes for incredible virtual reality experiences, even if the technology within the headset is slightly behind the Oculus Rift. But if you’re more excited about seated/standing VR and aren’t too interested in room scale, you’re better off purchasing the Oculus Rift. 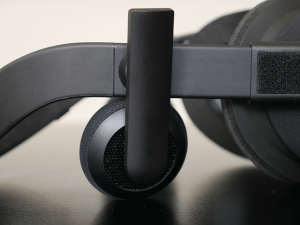 It wins out on many of the finer points and clearly demonstrates that it’s the more refined headset after going through several years of testing that HTC didn’t have the luxury of learning from. Oculus will release their Touch controllers in the not-too-distant future, and the playing field will be significantly more level. If seated/standing VR is what you’re more interested in, buying the Oculus Rift will not turn out to be the wrong decision. Now that you know which headset best produces the experience you’re looking for, let’s move on to Step 3: Getting All of the Necessary Equipment.